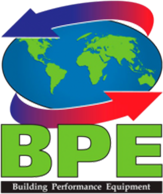 Since BPE ERVs are modular, they can be stacked to produce fresh air requirements ups to 20,000 cfm. Such modules are man-portable, will fit through a 36-inch door, and can be assembled by two men in four hours. 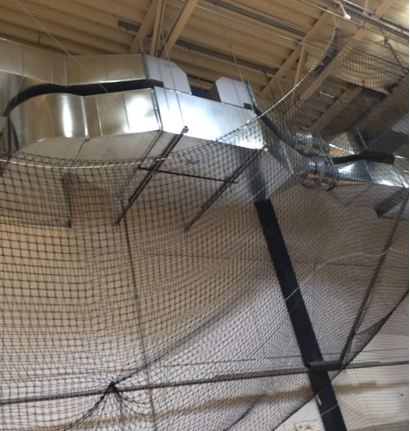 This BPE-XE-MIR-4000 provides enough fresh air for several hundred people in a typical high school gym. More remarkable? No additional heating or cooling is needed and it runs on less power than a handheld hair dryer! For more information on giving your tiny, average, or huge indoor environment fresh air in a cost-efficient manner, contact the folks at Building Performance Equipment, Inc. We have your fresh, healthy air solutions!